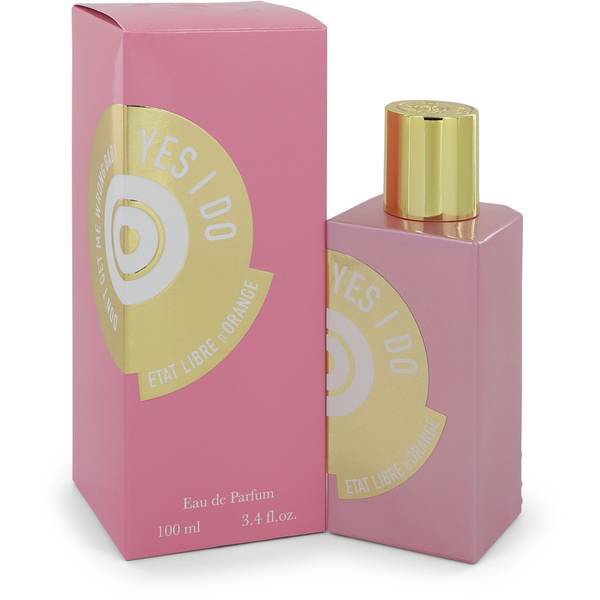 Yes I Do Perfume by Etat Libre D'orange, With such a positive affirmation in the title, Yes I do is an agreeable, flowery fragrance . This fragrance by Etat Libre D’Orange is an incredibly feminine, young scent. It opens with orange blossom, lily-of-the-valley, aldehydes, jasmine and patchouli. This ultra-floral scent is reminiscent of femininity, designed for you to picture a young woman and bright shades of pink and white. The fragrance warms, however, adding a sensual side to the fresh, Read More Read More gentle fragrance. With notes of amber, cacao pod, marshmallow and musk, it creates a rounder more adult scent. Launched in 2016, the brand behind this fragrance is highly reputable when it comes to unique and original scents. Their fragrances tell a story. 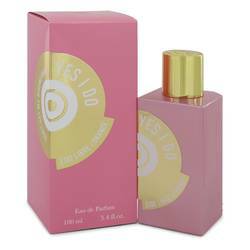 This highly feminine scent comes with a girly bottle to match. While the bottle is typical of the fragrance house, contained in a rectangular bottle, the color stands out. The bottle is a soft pink with a golden cap. All products are original, authentic name brands. We do not sell knockoffs or imitations.